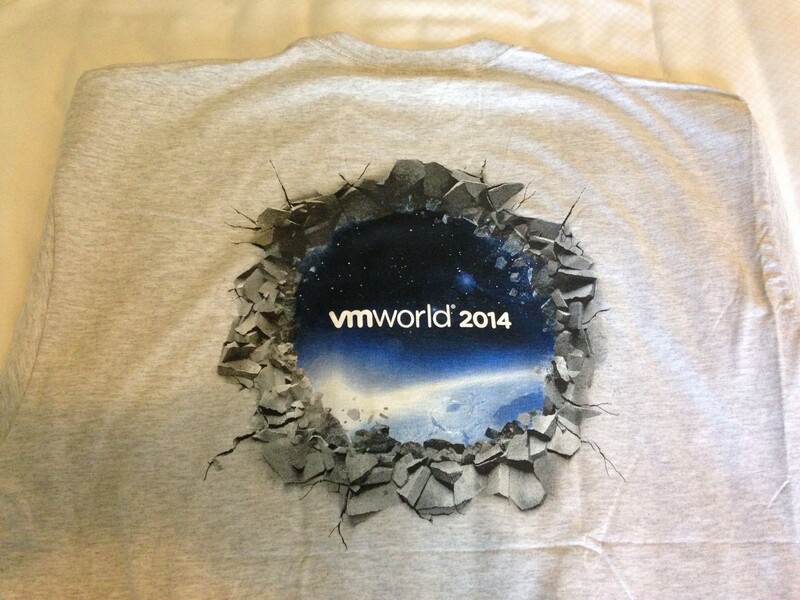 Grabbed my badge and back today at Moscone West and with it came this years VMworld T-shirt. 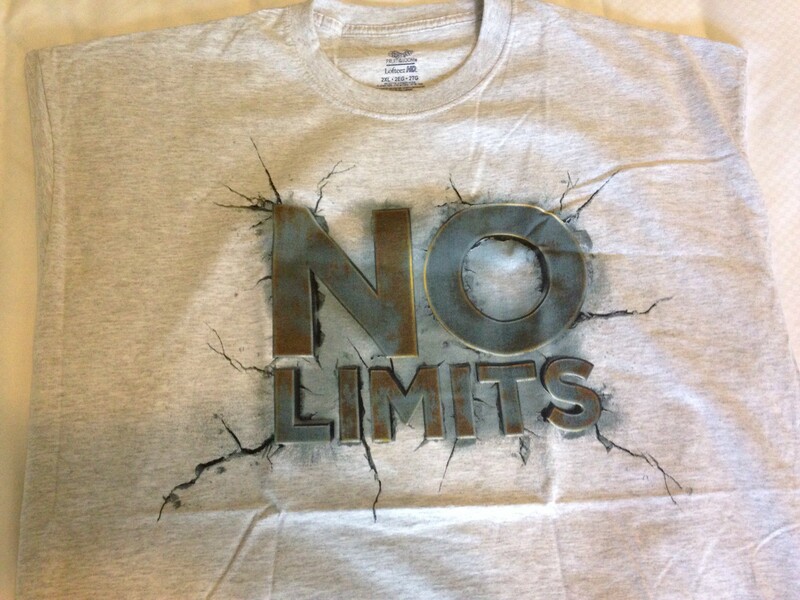 Quality: The quality seems pretty nice, and on par with last years VMworld t-shirt. 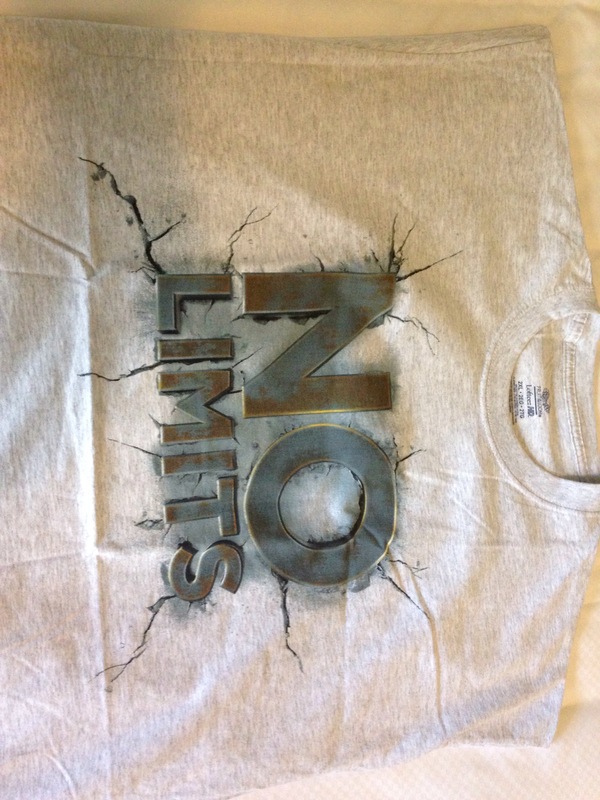 Conclusion: The fabric feels good, the logo is nice and not in your face, so this will be a shirt I would want to wear other places than VMworld. ← Flash Storage – My take.